Homewood’s grounds are filled with timeless and breathtaking displays of architectural design. 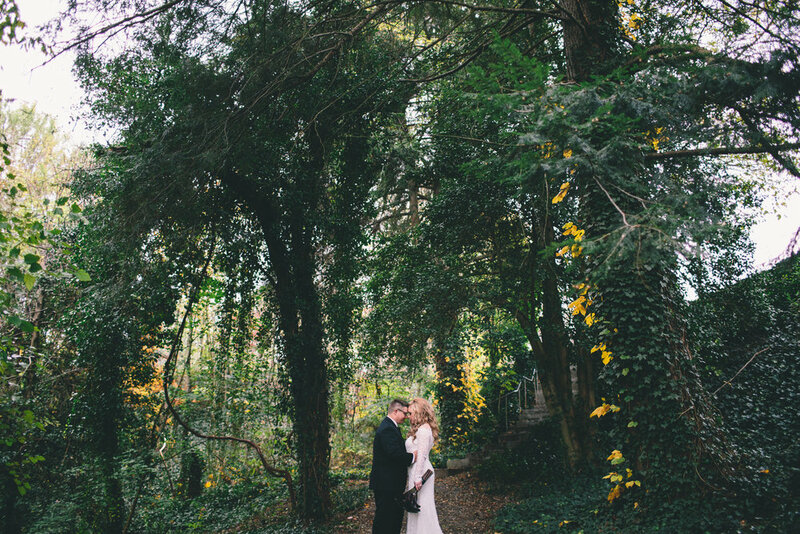 We have worked with some of Asheville’s most creative & sought after artists and wedding professionals. Allow us to share our knowledge with you, and make planning your wedding easier. We have a phenomenal in-house planner who takes care of you from start to finish. 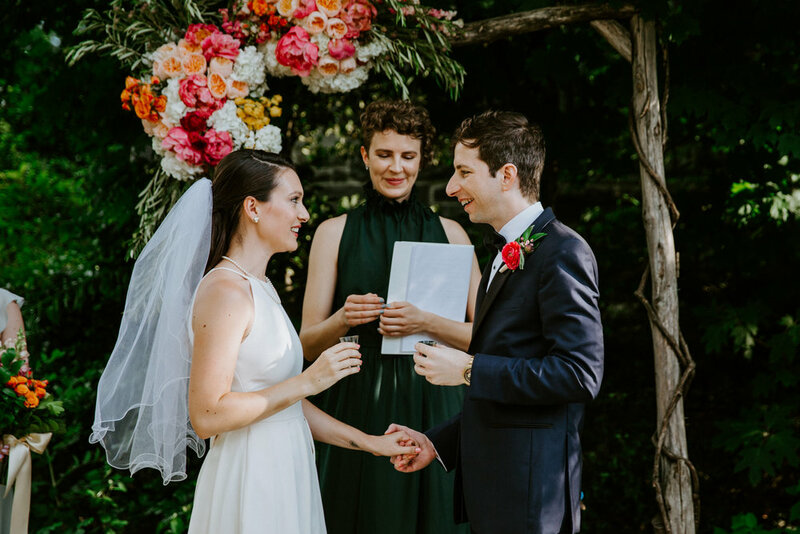 What getting married in Asheville is really all about. Homewood is located in the heart of Downtown, IN Asheville's Montford Neighborhood. Homewood is the premier venue in Downtown Asheville, NC. We've worked with the best[/fade]. Homewood is located right in the heart of the Montford district in Downtown Asheville. Our convenient location makes it easy for you to plan your wedding and enjoy your stay. We can provide you with a customized and detailed pricing package following a short consultation.